The structure of this pump is easy compact,and convenient to use and maintain. This pump has good self-sucking function.Never need to be filled liquid before using it,but onlv to speed up by hand. 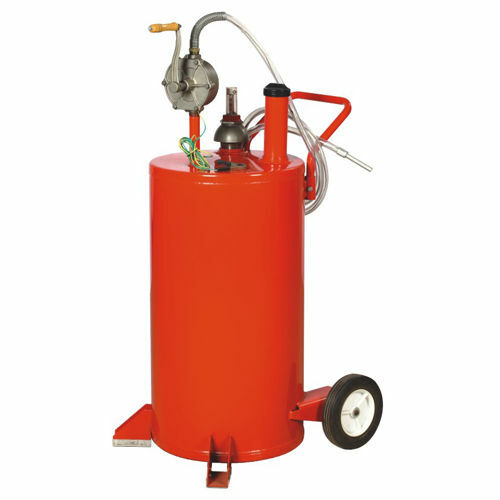 The pump can self-lubricate When transporting liquid,so it is no need to be added lubricaion in daily works. This pump has bidirectional character, both for sucking and filling oil. This pump adapts to use gasoline,diesel oil etc,but is not suitable for that containing horniness grain,fibre or impurities.